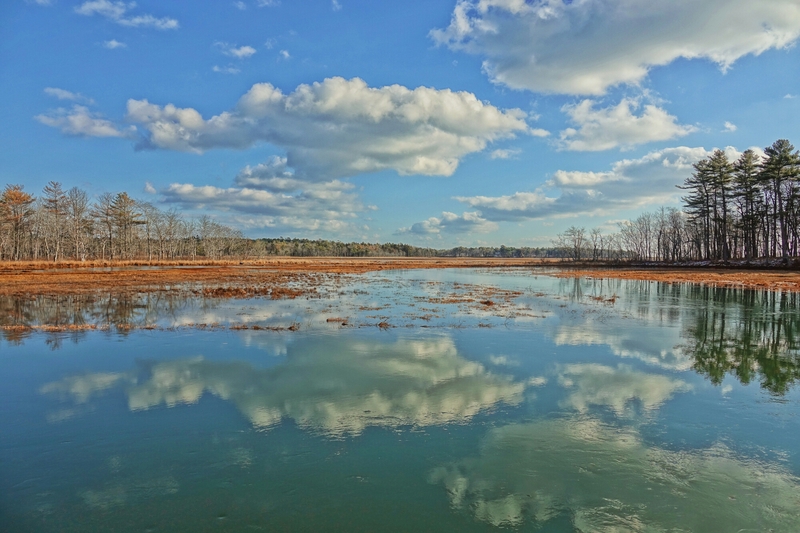 Sony Rx10iii in-camera HDRs. Processed in Polarr on my iPad Pro. Assembled in Framemagic. These shots were taken early, about an hour after first light. 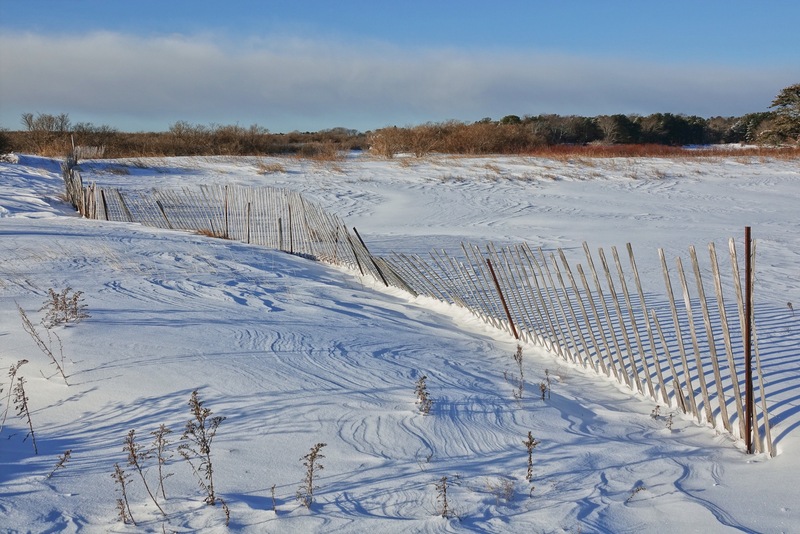 This little stretch of snowfence protects a corner in an access road for a group houses on our local beach, where the wind across the marsh might drift the snow across the road. As you can tell from its condition, it has stood there at least since I moved here over 20 years ago, and I can’t honestly remember it looking any better then. This is after about a foot, maybe 8 inches right along the coast, within the sound of the surf, of fresh blowing snow. 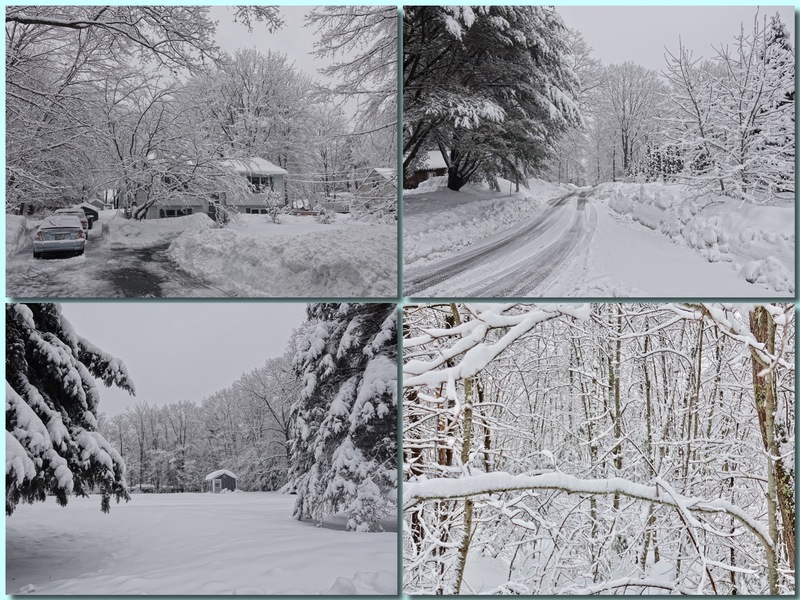 We expect another 12-24 inches in next 24 hours, a real nor-easter. The snowfence does its job, more or less. There is, every nor-easter, a sizable drift in front of it. Because, of course, that is the way it works. It is not so much a snowfence as wind fence. By slowing the passing wind, it causes the snow to drop out on the downwind side. In this next storm I expect the snow will backfill to cover all but the tips of the slats. It does not prevent drifts so much as to encourage them to form somewhere short of the road. I like the line and curve of it against the snow, and what the wind does with the surface of the drift…the carving, the light and shadow, and in this shot, the brooding bank of cloud and the touch of blue sky above. As I started to post this image for yesterday’s Pic for Today, just because I like the beauty of it, the whole concept of erecting a snow fence to fence out the snow…or a wind fence to tame the wind…stuck me as having a spiritual dimension, and I decided to save it for the Generous Eye today. Now that I reflect on it a bit more, I not sure what to do with it. The wind, in the new testament, is, very often, the spirit. They are the same word in the language Jesus most likely spoke, and, if I remember right, in Hebrew as well. Jesus, speaking to an honest and devout Jew come to inquire of him, said “No one can see the Kingdom of God who is not born again.” When the questioner questioned the possibility of anyone being born twice, Jesus went to to say, “Turely I tell you, no one can enter the Kingdom of God unless he is born of the wind (spirit). You must be born of water and the wind. Flesh is born of flesh, but wind is born of wind.” (Or flesh is born of flesh, but the spirit is born of spirit.) “Don’t be surprised that I said you must be born again. The wind blows where it will. You hear the sound of its passing, but you do not know where it comes from or where it is going. So it is with anyone born of the wind…born of the spirit.” That, of course, only confused the questioner more. And that, of course, was Jesus’s point. He was saying that something has to happen to you, before you can see God’s Kingdom…before you can see God at work in the world and in eternity. Something has to change in you. I am pretty sure he was also paying the questioner, who had already admitted that he saw God and God’s presence in the things Jesus was doing and saying, a compliment. He was telling this honest, devout Jew, that if he saw God in what Jesus was going, he was already born again…born of the wind, born of the spirit…whether he knew it or not. But that is straying pretty far from snowfences. Or is it? My first thought was about the futility of trying to fence out the snow, or the wind. At the very most, all we do is slow the wind and reposition the snow. It is equally impossible of course to fence out, or to fence in, the spirit. It is an odd thought, but building a church, or establishing a doctrine (building a fence) might slow the spirit enough so you get a drift on the down wind side, a congregation or a denomination, but it does not stop the spirit from blowing where it will. And I am not at all sure I want to be part of the drift. If I am going to be snow in this metaphor, I want to be the snow still blowing in the wind…I want to part of the movement, the force, the power and unknowable purpose of the spirit. And maybe Jesus was telling his devout Jew that too…not to settle in the drift, behind the snowfence, but to get up into the wind again and get moving. The Kingdom of God is not a place, it is a movement like the wind…a way of being suspended…lifted out of yourself and part of the great wind that is God acting in love in the world. You have to be born of the wind, born on the wind (I don’t know if Jesus had that pun to play with in his language, but we do in ours 🙂 Our mother’s carried us in a womb of flesh…the spirit carries us on the wind of loving creation. Born of and in the flesh and born of and on the spirit. So yes, when I look at this snowfence I see beauty, but I am also amused. A snowfence? As though anyone could fence in the snow. A wind fence, as though anyone could fence in the wind. And who are you in this metaphor? I know who I want to be. I want to be God’s creative love in action. I want to be a particle of snow, a paricle of water, a particle of flesh, born on the mighty breath of God in this world and eternity. Happy Sunday! I went inland yesterday on my photo prowl. 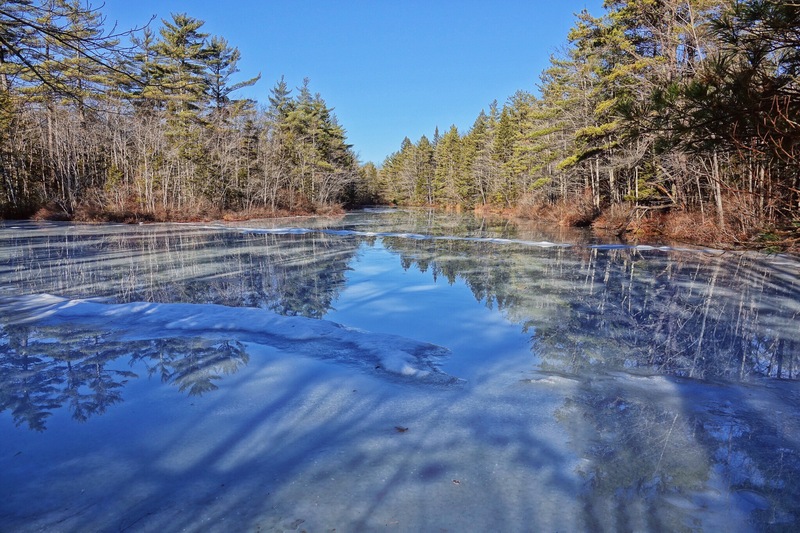 I managed to find a safe place to park at Kennebunk Plains and walked in to Day Brook Pond, and then went around the loop to Alwive Pond Preserve on the other side of the Mousam and walked back through the pine plantations there. 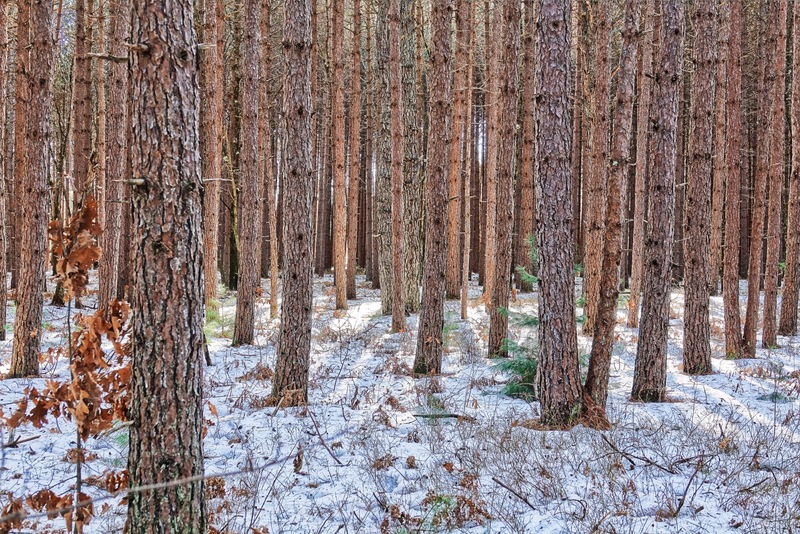 After several days of rain and thaw, it is looking rather winter-worn and the trail, where it has been packed by hikers and snowshoers, is pure ice, but the pine plantation was a strange as ever. A poem. the pine plantation at Alwive Pond. perfect rhythm to your breath. Sony Rx10iii in-camera HDR. 24mm equivalent field of view. Processed in Polarr on my iPad Pro for a somewhat high-key effect to bring out the geometry. It got up to 47 degrees yesterday, on January 11th, after night of rain. The combination had every creek in flood, ponds melting, and the tide, already a King tide, running abnormally high. They were practicing hockey here on the little pond by Rt 9 in Kennebunk only the day before. You can see the mounds of snow that marked the edge of the shoveled area in two different storms. I like the light and shadows here, and the reflections. 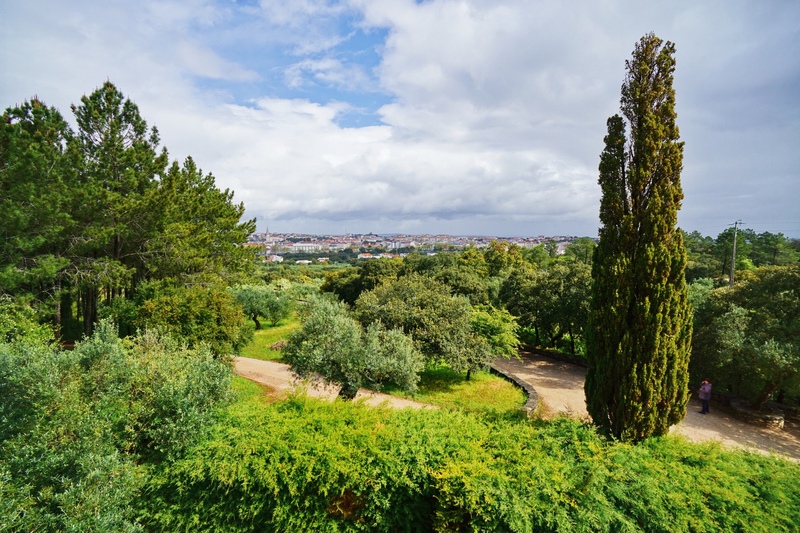 Sony Rx10iii in-camera HDR. Processed in Polarr on my iPad Pro. My own shadow removed from right center at the bottom with TouchRetouch. 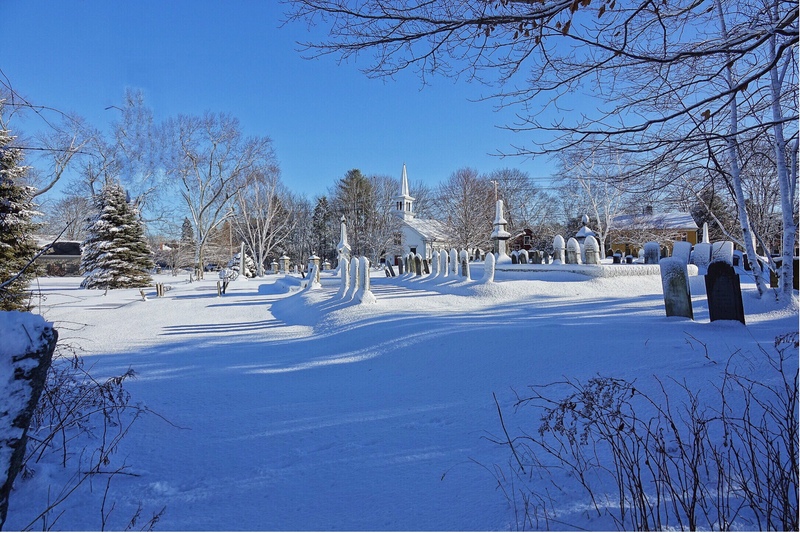 Winter Grave Yard, Kennebunk Maine. 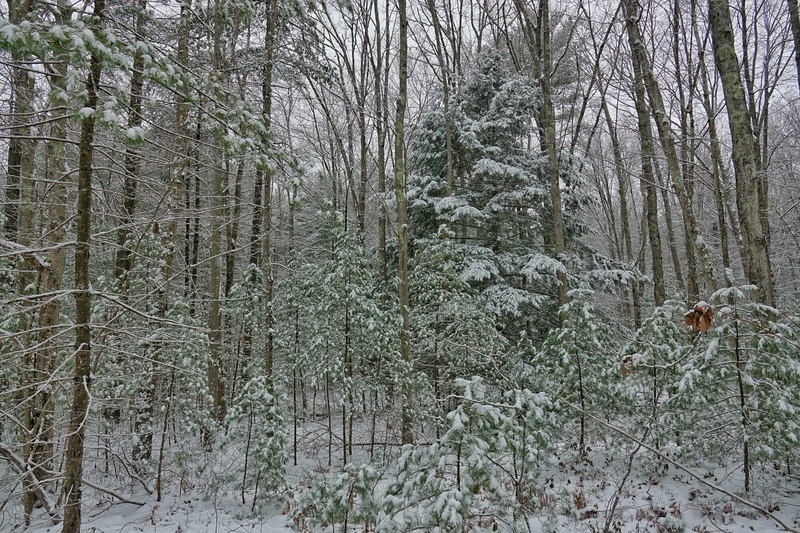 We had a good snowfall overnight…4-6 inces in our yard…more inland (up to 18 inches they were saying). I had an appointment for a health screening (provided by my insurance carrier free of charge, so why not) early so I was out before daylight snow-blowing the drive. The appointment was at a mobile van in the parking lot of the local library, which is right next door to one of the oldest churches in Kennebunk. After my appointment, as I was getting into the car, I looked out across the grave yard next door, and across the street to another of the old churches, and had to get back out with my camera. Sony RX10iii in-camera HDR. 1/1000th @ f5 @ ISO 100. A distracting branch removed in Touchretouch and then processed in Polarr on my iPad Pro 12.9. Rachel Carson National Wildlife Refuge Headquarters, Wells Maine. This week’s Supermoon (the last for this year) caused exceptionally high tides all along the coast here in southern Maine. This is Branch Brook at Rachel Carson National Wildlife Refuge in Wells Maine, a good mile inland from the sea. All about color and clouds and reflections. Sony RX10iii at 24mm equivalent field of view. In-camera HDR. Nominal exposure: 1/1000th @ f4 @ ISO 100. Processed in Polarr on my Android tablet. 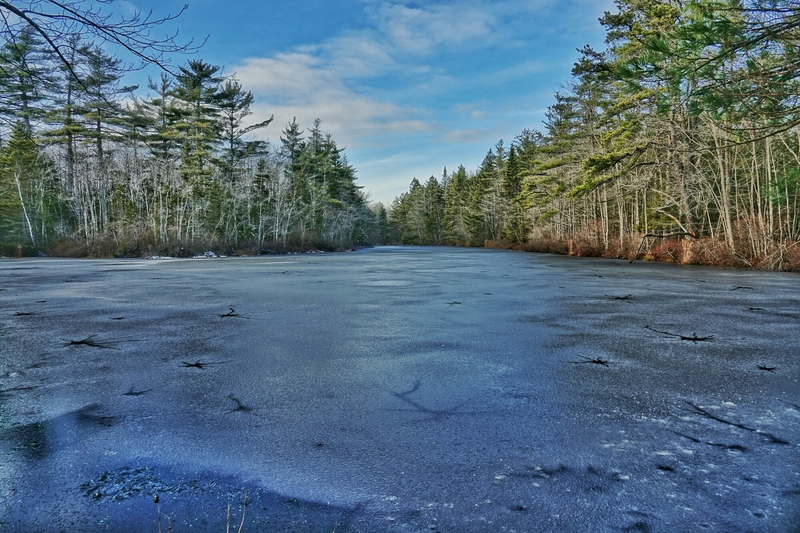 Fernald Brook Pond #2, Kennebunk Maine. If you follow my work at all, you will recognize this pond as one of my favorite locations around home…in any and all seasons. Here, at the beginning of winter, with first ice. It was a difficult exposure, with the sky too bright and the landscape in shadow, but worth the effort. Sony RX10iii in-camera HDR. Nominal exposure: 1/500th @ ISO 100 @ f4. Processed for a somewhat high key effect in Snapseed on my Android tablet. An early post for 8/11’s Pic for Today. First night in Tucson. 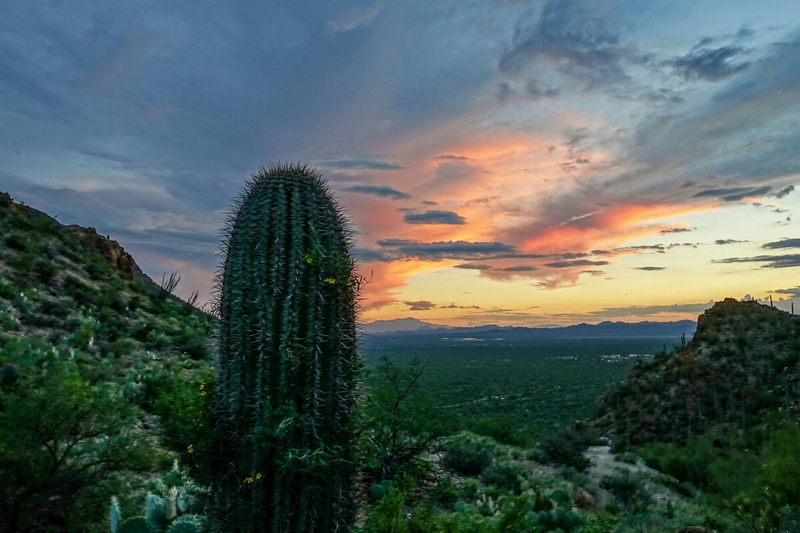 Sunset form Grant’s Pass in Tucson Mountain Park. Sony RX10iii at 24mm equivalent field of view. Program Mode with six stop in-camera HDR. – 1 EV exposure compensation. Processed in Lightroom on an Android tablet.